Hi, I own a rottweiler who is 5yrs old! Male, great looking dog. Friendly once he gets to know you, loves kids though.I am in process of adoting a little boy and the state is against me having my Dog. I sure could use some help with finding him a good home. Plz help. Really hope to hear from u soon. If u can’t help maybe u know someone that can? 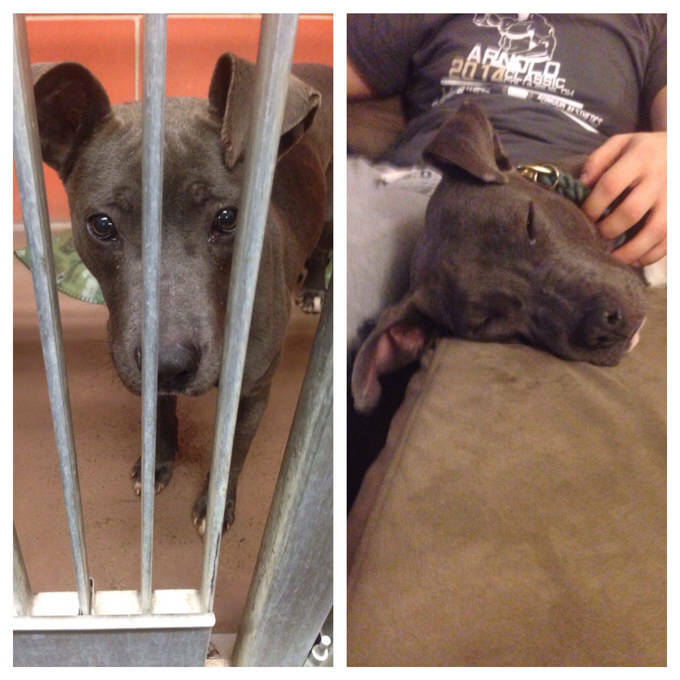 Other Dog Rescues: Cullen’s Archangel Rescue, Inc.